Tandem Trades is a proudly locally owned and operated Sutherland Shire based business that has been supplying our residential customers throughout Sydney with quality roofing and carpentry services for over 25 years. We are fully licensed and accredited roofers, license number: 103 110C. We specialise in providing smart, good looking and cost-effective metal and polycarbonate roofing solutions for all Sydney homes. We also build Pergolas and Carports in Sydney. As well as being the metal roof repair and installation company of choice, the team from Tandem Trades are also skilled and experienced carpenters, available for small to medium projects around your Sydney home. 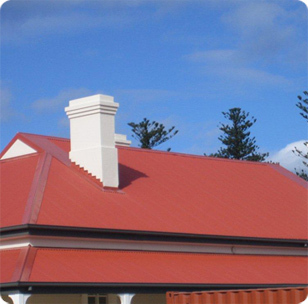 We provide residential new metal roofing, roof repairs, re-roofing, and roof ventilation services throughout greater Sydney, including Sutherland Shire, St George, Inner West and the Eastern Suburbs Sydney.